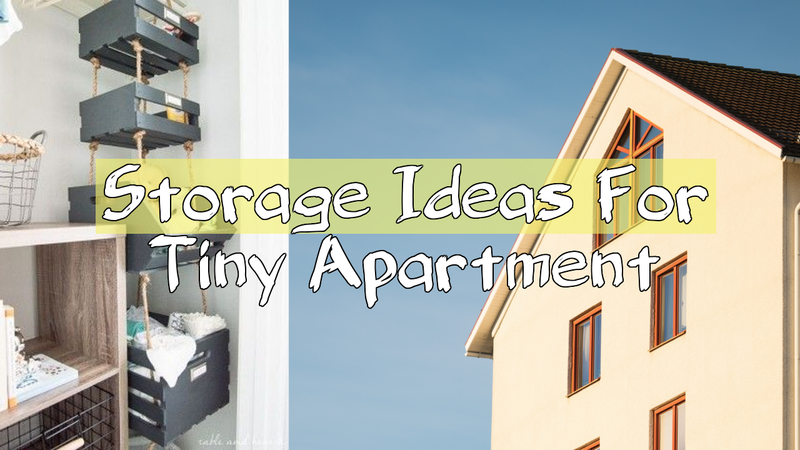 Storage in tiny apartment can be an issue for some people. However, you can do some tricks below to create some more storage. More about that later.